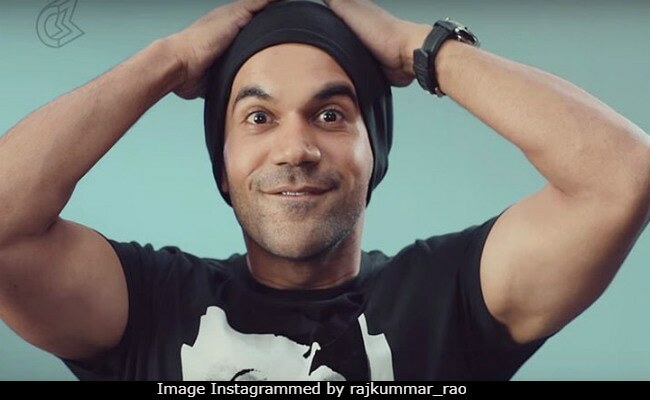 Rajkummar Rao had opted for a fit-to-fat transformation for his role in the web series Bose- Dead/Alive, gaining some 11-13 kilos and now he's almost back to his regular self. Shooting for the web series wrapped early September and he's shed some 10 kilos within a month, reported mid-day. Speaking to mid-day, the actor said he was prepared for this sort of a sudden transformation and was expecting a tremendously strict workout regime and diet. "I always knew I would have to lose the excess weight post the show," he told mid-day. Rajkummar Rao has begun shooting for his next - Fanney Khan, co-starring Aishwarya Rai Bachchan and Anil Kapoor. 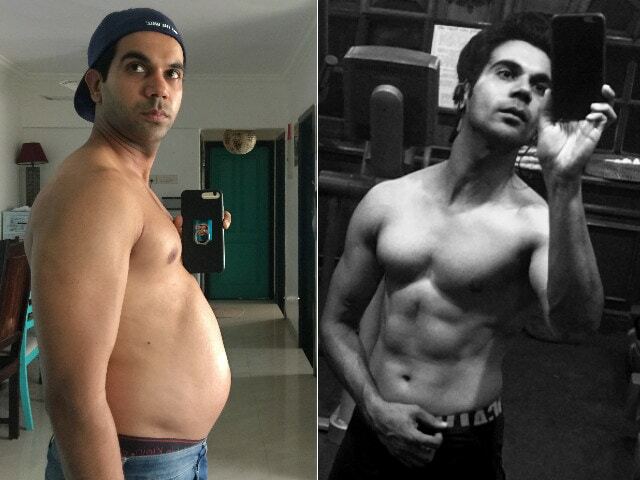 How Rajkummar Rao got rid of the extra weight, will actually make you grumble. He "stopped having breakfast or lunch" - his daily diet basically consists of a protein-rich dinner which is preceded by three hours of intense training. "I directly have dinner, which is essentially a meal high on proteins. Since I am constantly working, the hunger pangs don't hit me as hard. 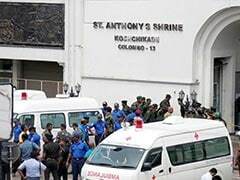 As far as my workout is concerned, I am doing cardio and muscle training for at least three hours every day," he told mid-day. Talking about a calorie-free Diwali, he said: "It's going to be one tough week for me. I have no option but to hold myself back. Being fit has always been my mantra." Rajkummar Rao's current diet is a complete contrast to what he was made to follow ahead of Bose-Dead/Alive. In a previous interview, Rajkummar had said: "My diet plan was just to eat as much from sweets to pizzas to biryanis to parathas with lot of cheese and ghee. As actors, we are always on a constant diet but this was my chance to just let go and enjoy all the scrumptious food as much. Lot of sweets, Pizzas, Biryanis and Parathas but mainly sweets." Rajkummar Rao's Newton released in September - the movie is India's official entry to the Oscars. He has an impressive line-up of films - 5 Weddings, Omerta and Fanney Khan, of course.